Recently, Bandar Sunway is filled with a lot of café. 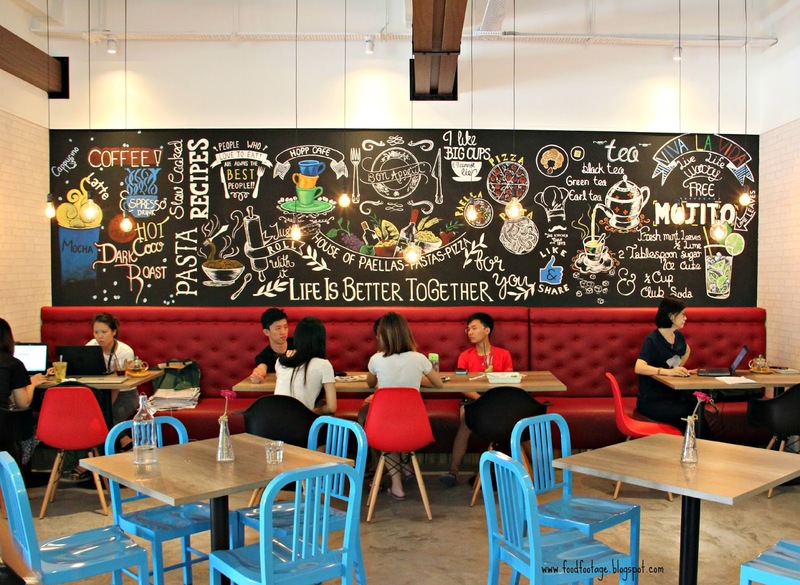 Hopp Café is one of the latest café located on the ground floor of Nadayu 28, Bandar Sunway. This time round, I’m not here to sample pasta, Paella or pizza, but in fact I’m here for their famous cheesecakes from Cat & The Fiddle. Currently, there’re only 6 toothsome flavors available in their menu ranging from New York, Strawberry, Oreo, Chocolate, Durian and Mango. Lucky enough, I got the chance to sample all of them this time!!!!! 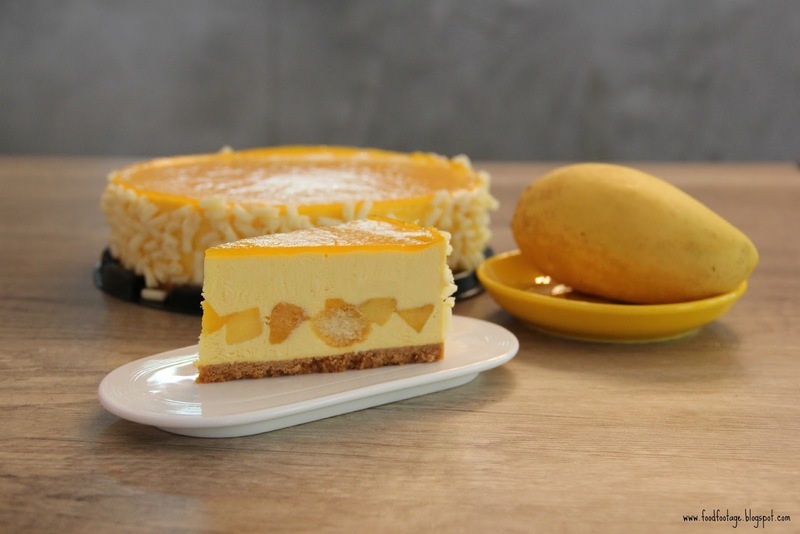 There are 2 types of cheesecakes here……. 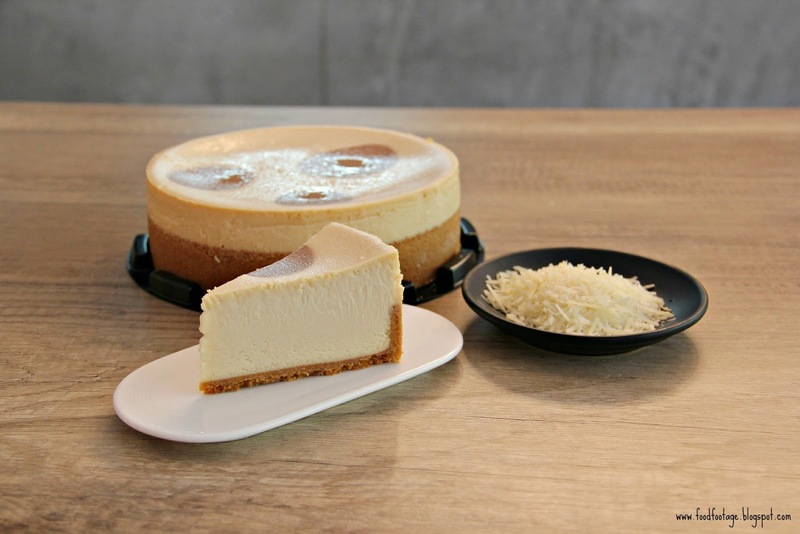 Over The Moon [RM99] – fully-baked classic New York cheesecake with rich cream and vanilla base. 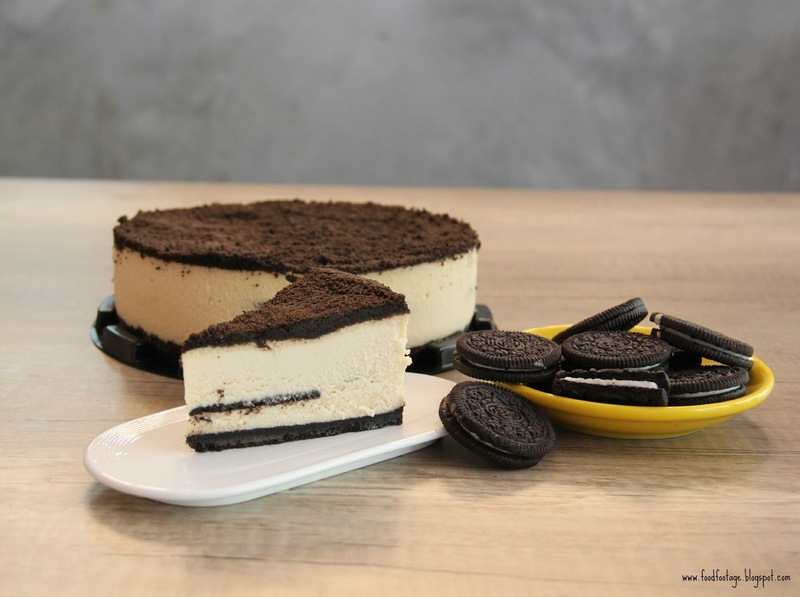 Modern Duke’s Pudding [RM99] – fully-baked creamy cheesecake with crunchy bites of orea cookie crumble as their base. 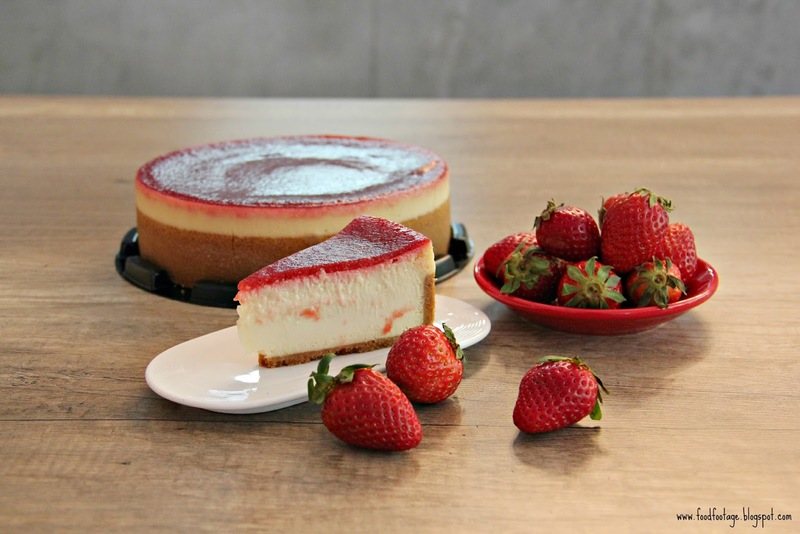 Queen of Hearts [RM99] – fully-baked strawberry cheesecake whirled with sweet and velvety strawberries. Russian Whiskers [RM99] – non-baked cream cheesecake infused with mango and curl of shaved white chocolate decorated at the side. 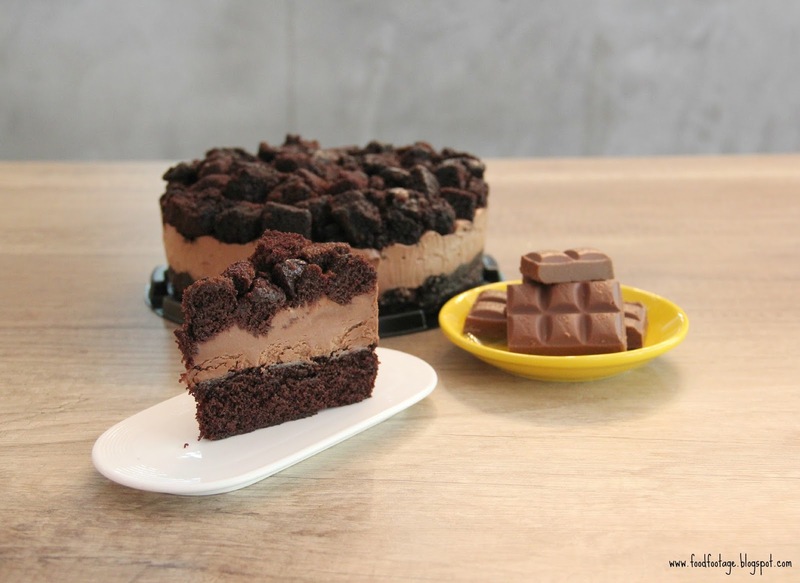 Naughty and Nice [RM119] – non-baked sinful chocolate cheesecake using premium couverture chocolate. 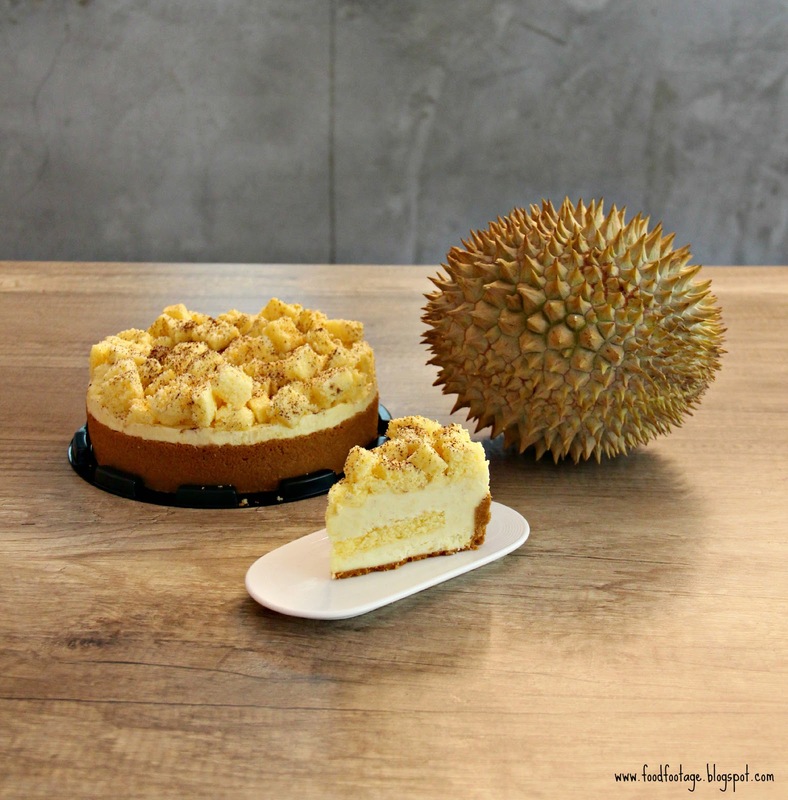 King Cat of the Mountain [RM139] – non-baked Musang King durian cheesecake, covering with sponge cake. Overall Rating: 8/10. I really enjoy the cheese cake. Unlike other cheesecakes, these cheesecakes are more creamy and smooth. My favorite? Modern Duke’s Pudding (Oreo) & King Cat of the Mountain (Durian). 2. Select a cheesecake, go to Shopping Cart and click "Check Out"
5. Double check your order and then click "Confirm Order"
6. Your done! Cat & The Fiddle customer careline will give you a call to double confirm the order! Great place, wonderful food with modern ambiance and comfortable seating with plenty of room. It is now probably one of the best event venues Chicago in my list. Perfect food, great decor and vibrant atmosphere.